A medium weave cotton poly reminiscent of the rich and colourful Peru, FH191 Inca is the fabric for you. 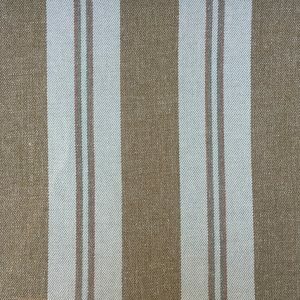 This blended material features geometric stripes of rich red, blue sky, sand and navy blue. 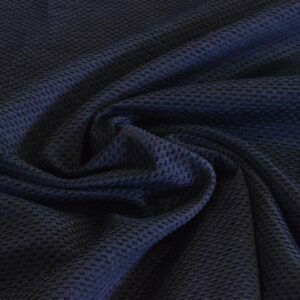 Consequently a perfect material for any eclectic interiors or to become a bold centrepiece. Due to the light and dark colours it holds a versatile nature. Making it perfect for a cosy winter look, or a cooler summer theme. 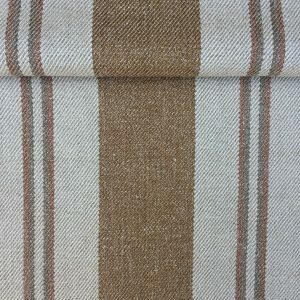 Because of its’s thick weave, this material is perfectly suited to upholstery, soft furnishings, curtains and wall paneling. 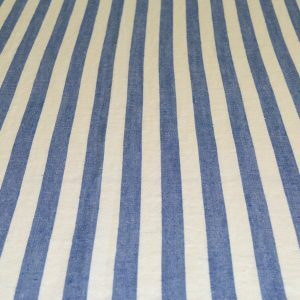 Material: Medium Weave Cotton Poly Blend.